TONIGHT’S MATCHUP: The Ontario Reign are finally back on home ice, returning to the Inland Empire after a five-game road trip ended last Saturday. 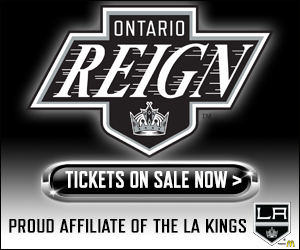 The Reign host Bakersfield tonight, the final meeting of the season between the two teams in Ontario. 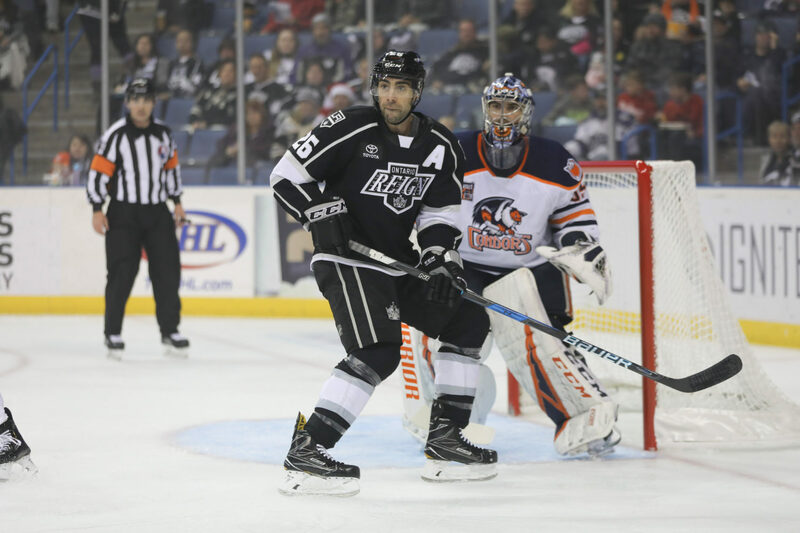 WHAT TO WATCH FOR: The Reign and Condors are back at it for the second time in seven days, following last Saturday’s Bakersfield victory on home ice. 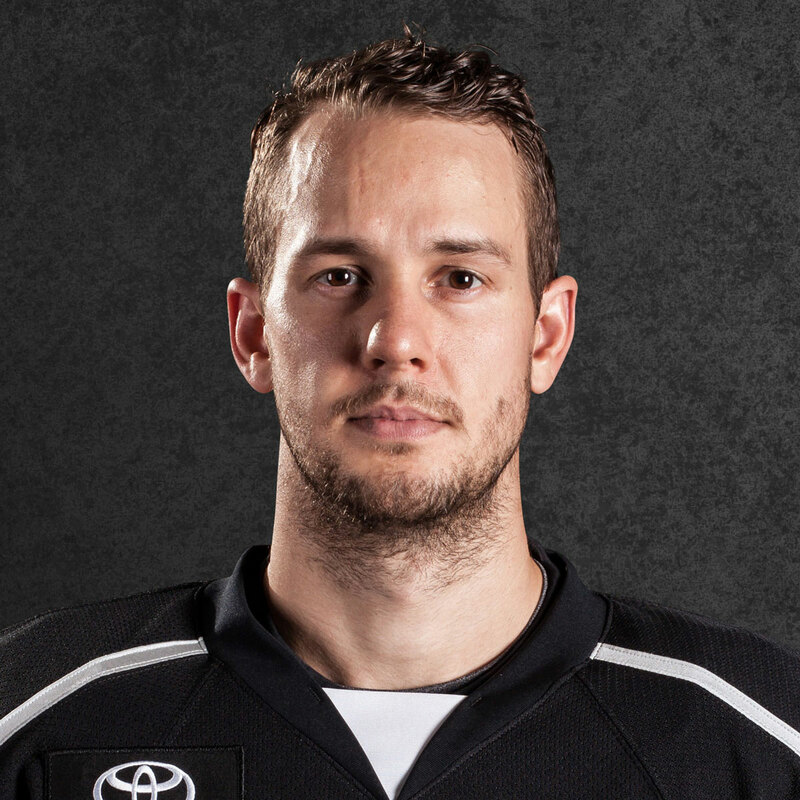 The two teams will meet twice more after tonight, including Wednesday in Bakersfield. The Condors are 4-0-0 to date this season in Ontario and the visiting team is 5-1-1 overall in the season series, with the Reign at just 1-5-1 in the season series overall. Goaltender Cal Petersen was first off this morning for Ontario, while forward Jamie Devane and defenseman Justin Baudry were on late after morning skate. SEVENTH NOT SO HEAVEN: The Reign suffered their largest defeat of the season on Saturday, as they fell 7-0 in Bakersfield on the back end of their trip. 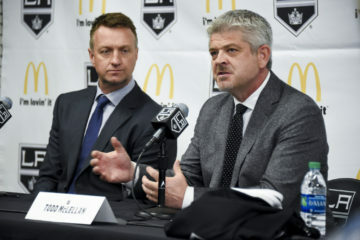 The seven goals conceded were a season-high for the Reign on the road, falling one short of their overall season high for goals allowed, while the five goals allowed during the first period tied an overall season high. 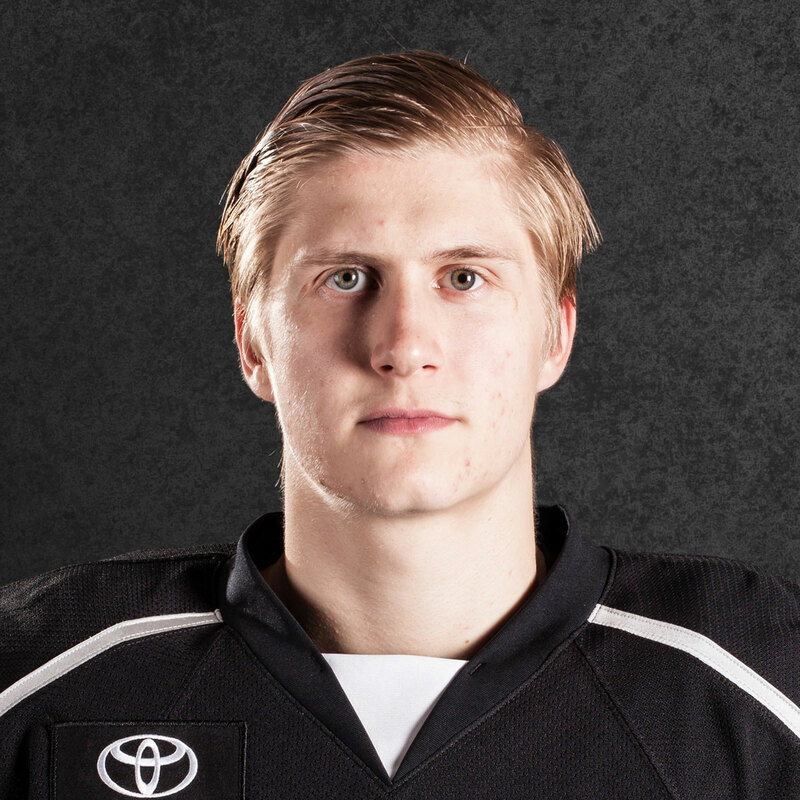 The Reign were also shutout for the third time on the season. EASY BAKE OVEN: Since seeing its 17-game winning streak come to an end earlier this month, the Condors have continued their hot play, posting a 4-1-1 record, extended with Saturday’s win over the Reign. The Condors sit atop the Pacific Division, with a seven-point advantage over San Diego, and hold the Western Conference’s best magic number at 6, the third best mark in the AHL. Bakersfield could clinch a playoff berth as early as Sunday, depending on other results. 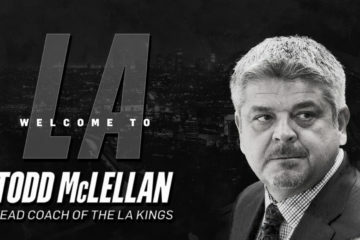 TIED AT THE TOP: Since tying the Reign’s single-season franchise scoring record on March 8, Ontario forward Matt Moulson has gone scoreless in his last four games, keeping him even with his brother-in-law, Sean Backman, who collected 55 points during the 2015-16 season. Moulson’s 25 goals find him two shy of Jonny Brodzinski’s single-season goal record (27), set during the 2016-17 season. FOR PETE’S SAKE: Since the All-Star Break, Reign goaltender Peter Budaj has posted a 3-1-2 record from eight appearances, with his lone regulation loss coming in a relief appearance. Budaj has amassed a .932 save percentage and a 2.25 goals against average across the eight games, including a 47-save shutout on February 23 in Ontario. Budaj has also won each of his last three starts in Ontario, with a .937 save percentage across the three starts. 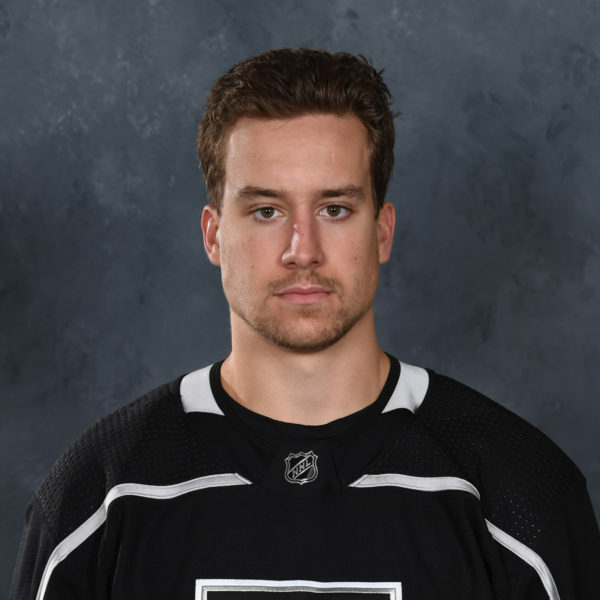 SLIGHTLY SLUMPING: While forwards Matt Luff (2 assists from his last six games played) and Mike Amadio (1 goal from his last four games played) have struggled to find the net as of late, they continue to lead the way offensively. 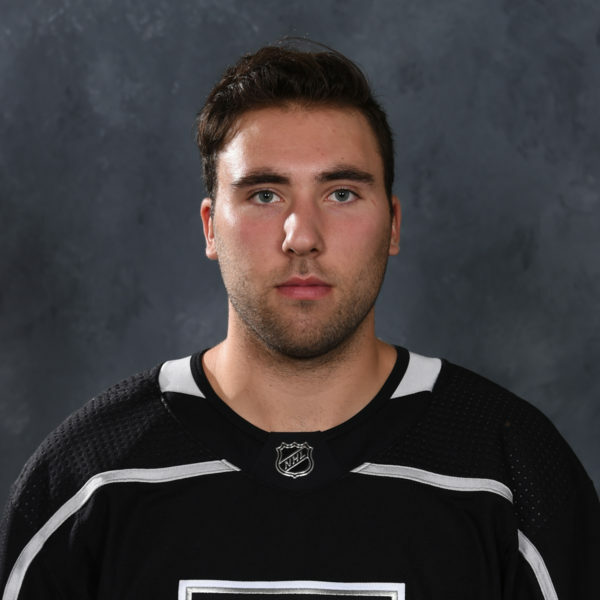 Despite the recent slow spell, Amadio still ranks tied for ninth in the AHL with ten points this month, while Luff leads the Reign with a 1.04 points-per-game scoring clip on the season.